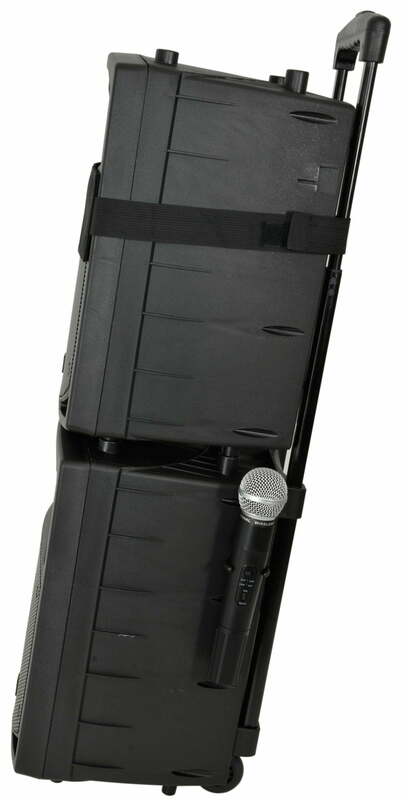 Home / PA Equipment / PA Packages / QTX PAV8 Portable PA Set with UHF Mics, Bluetooth & DVD Fab For Karaoke! 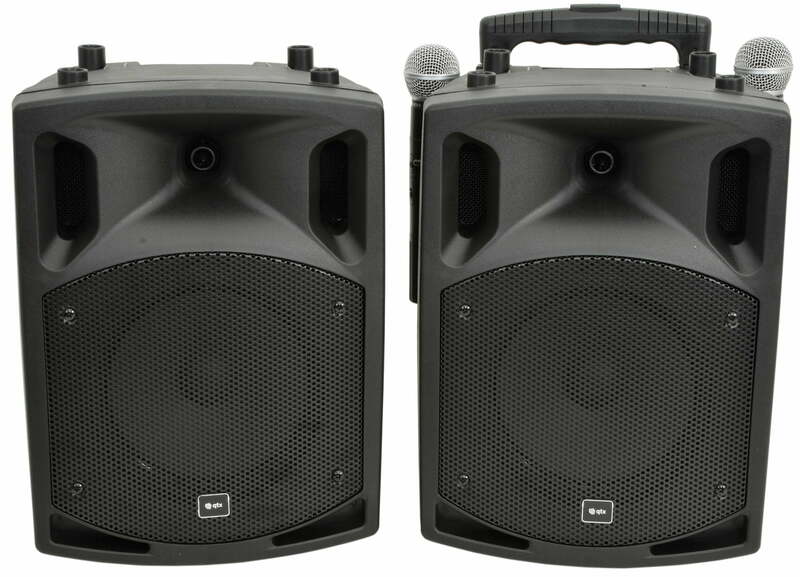 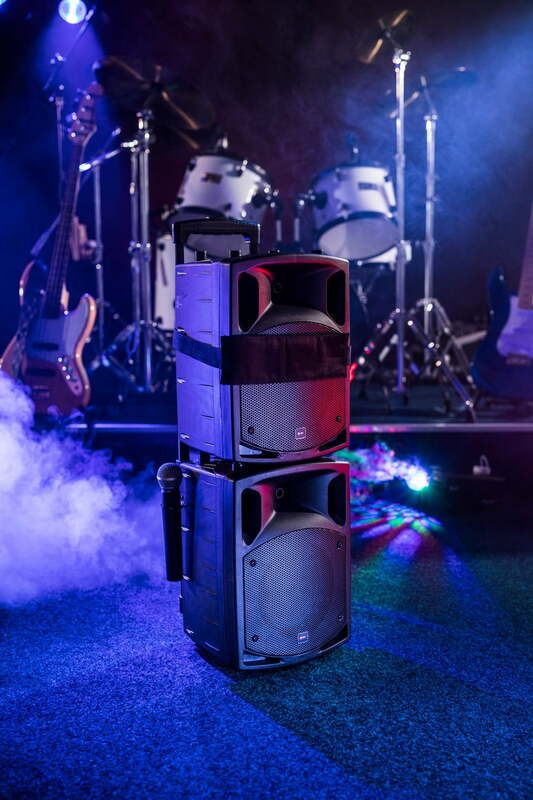 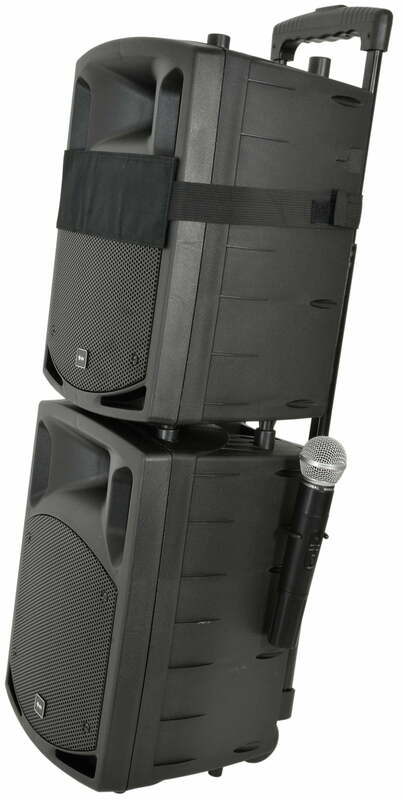 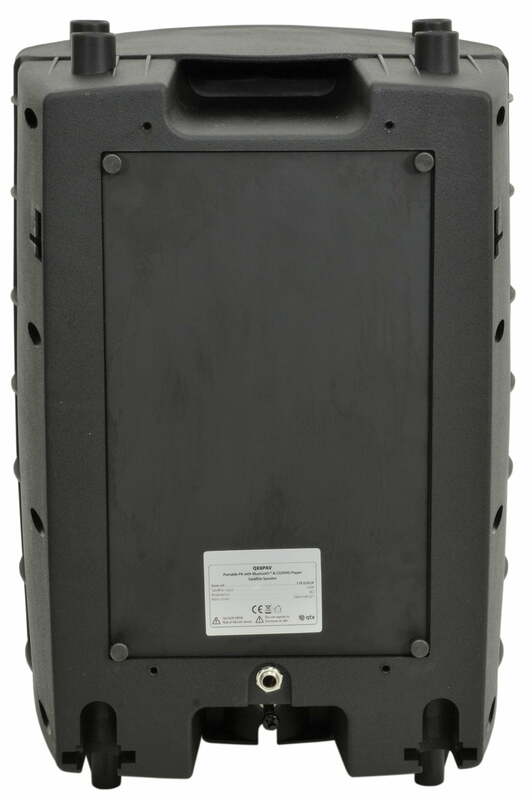 QTX PAV8 Portable PA Set comprising a main active unit and passive satellite speaker. IDEAL FOR KARAOKE! 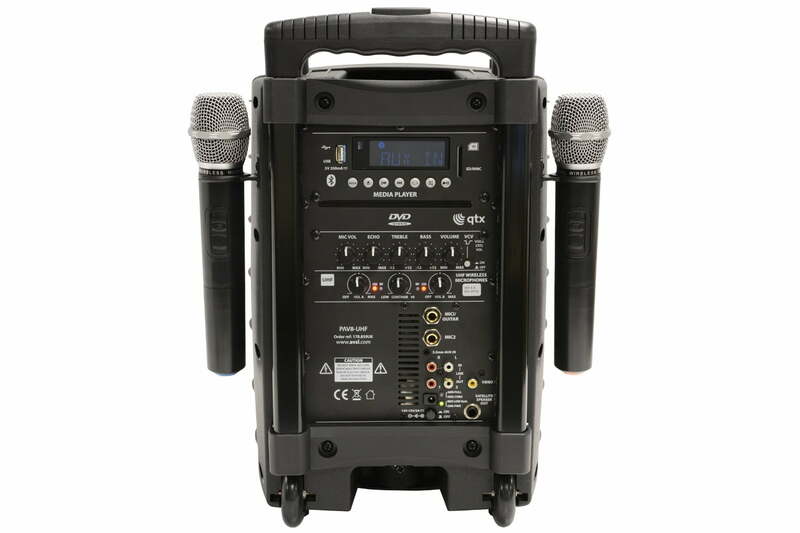 The main unit has a media player with options for playback from USB stick, SD card, Bluetooth or a slot fed disc player for CD and DVD. 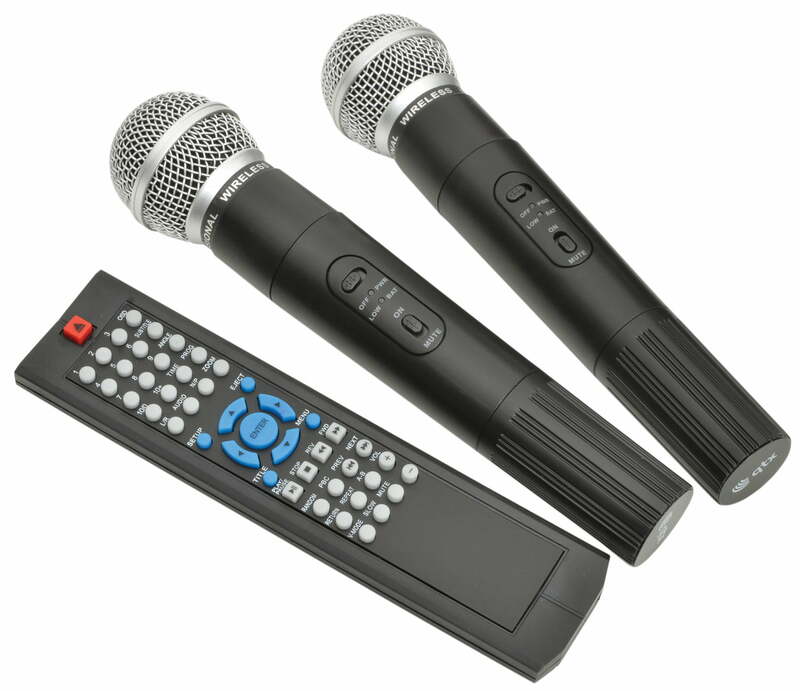 A pair of UHF handheld microphones are included in addition to 2 inputs for wired microphones with a built-in echo effect for vocalists and a VCV control enables mic priority over music. 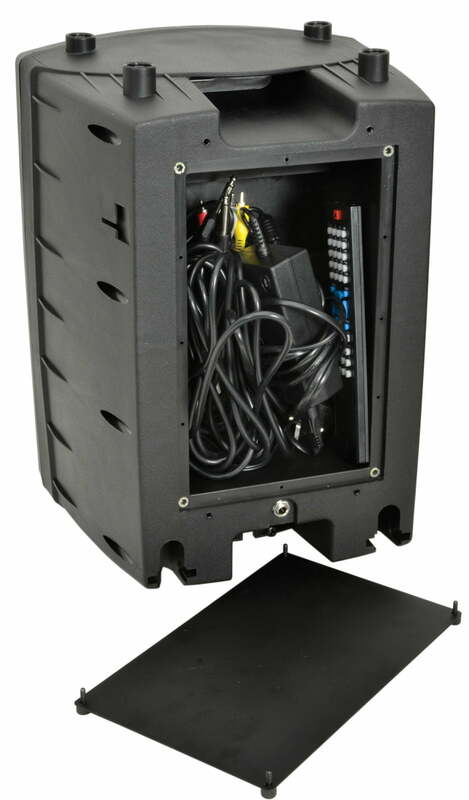 Operated from mains power or the internal rechargeable battery, the main unit also powers the passive satellite cabinet. 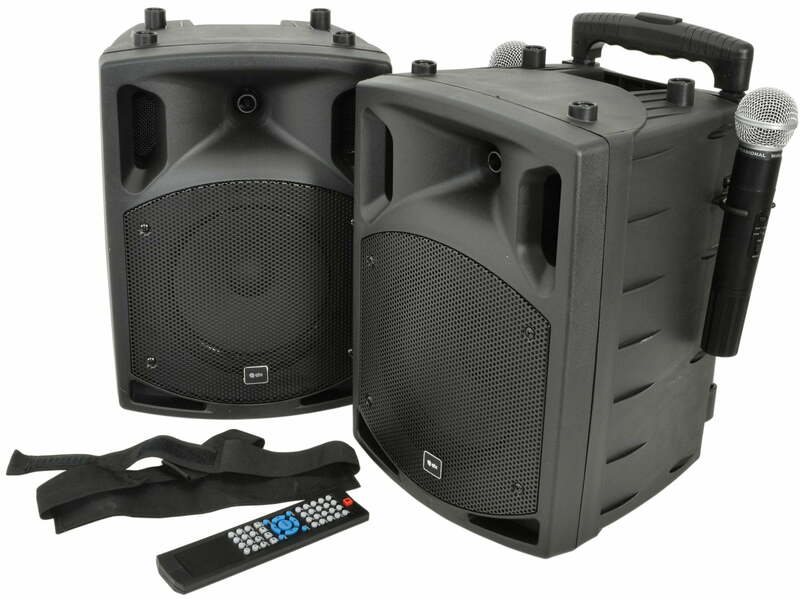 Line input, output and composite video output offer easy connection to other equipment for expanded AV systems. 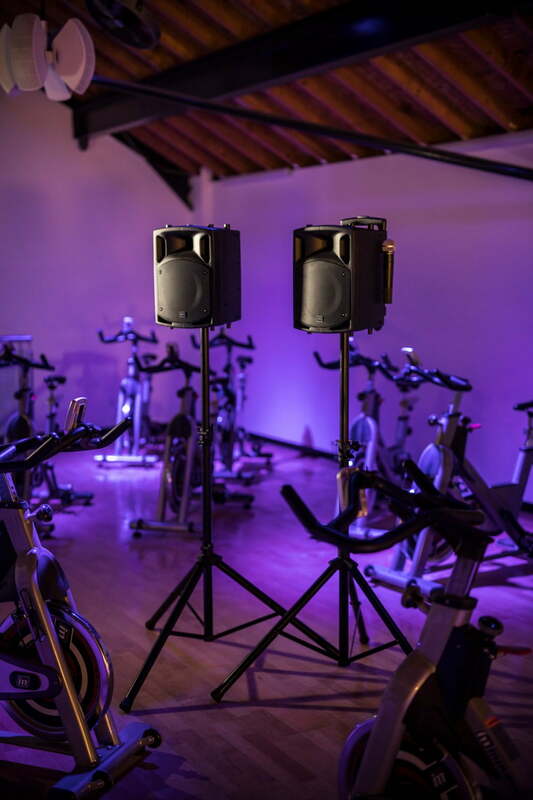 A comprehensive multi-functional system for leisure, teaching and performances.